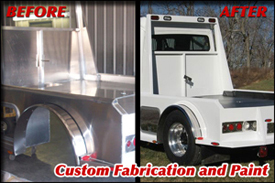 Here at Nowak Commercial Refinishing Inc. we have the capacity to do things that other companies can not. 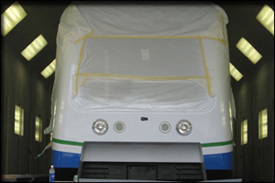 On the interior of our 14,000 square foot facility, we have three state-of-the-art paint booths that measure over 70 feet. 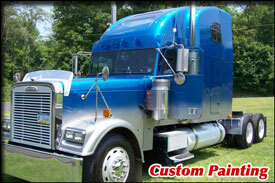 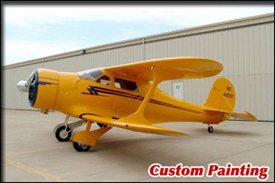 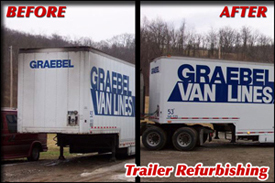 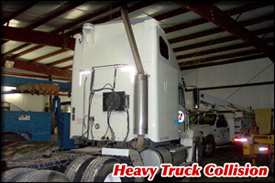 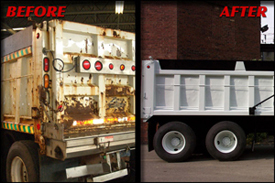 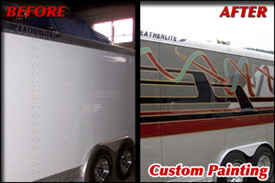 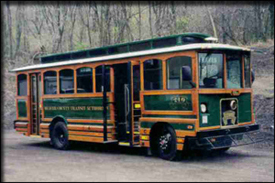 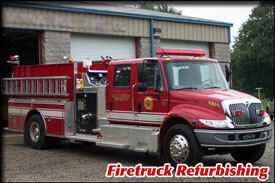 We specialize in commercial painting and refinishing on large transportation units. 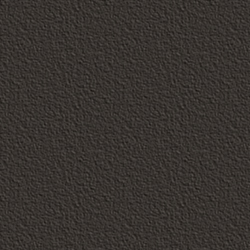 Developed and empowered by Universal Technologies, Inc.